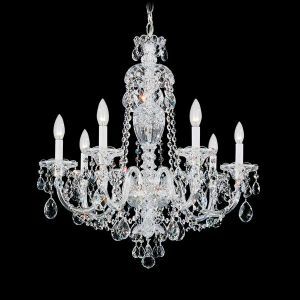 All crystal chandeliers date back to the eighteenth century. 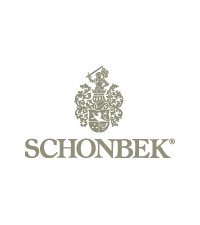 This Schonbek Sterling chandelier exemplifies this traditional style, with beautifully hand-formed crystal arms and elaborately cut crystal pendants, column pieces and dishes. 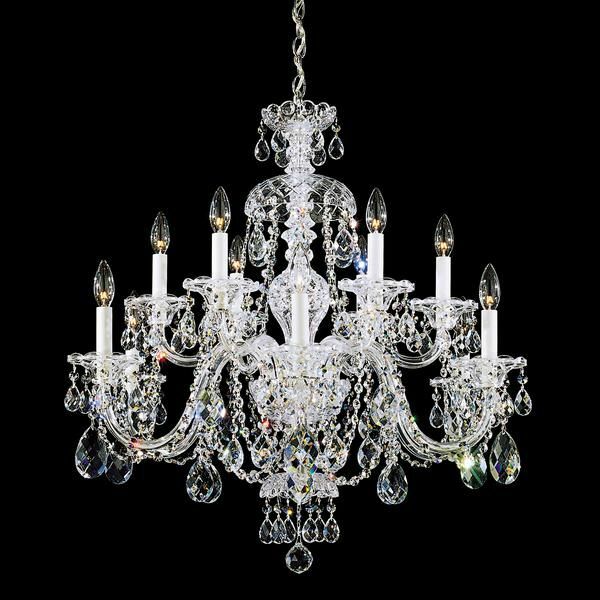 You'll be delighted with the exceptional quality and elegance of this crystal chandelier. 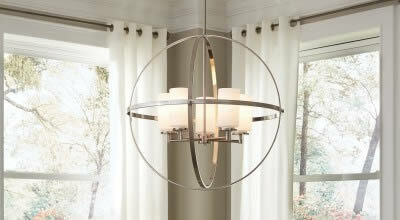 This chandelier is 30 inches tall and approximately 29 inches wide. 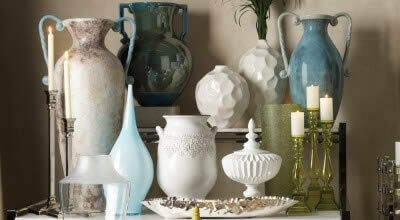 Frame is constructed of glass with perfectly faceted, pure crystals that will cast sparkle across your room. 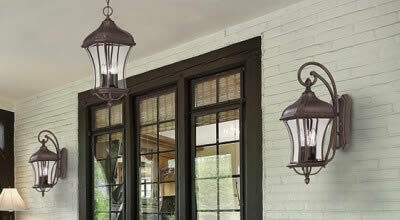 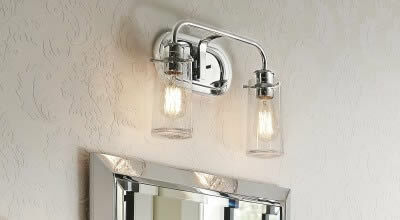 Uses 12 candelabra bulbs of up to 60 watts each. 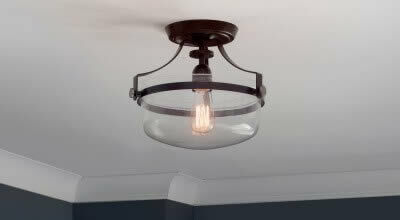 Can be dimmed. 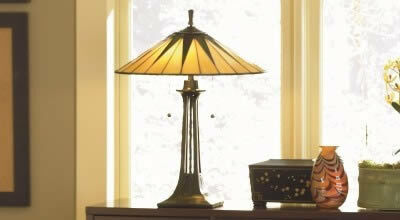 This item is available for Quick Ship, and normally ships within 5 business days!